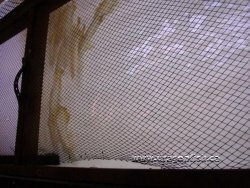 This is a big one. 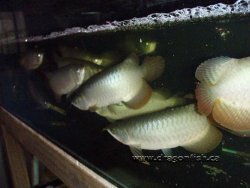 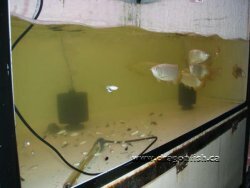 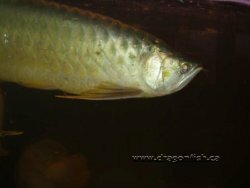 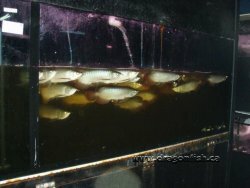 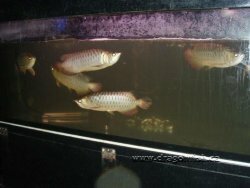 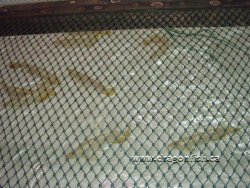 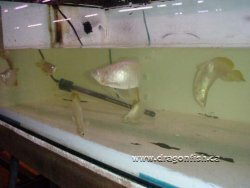 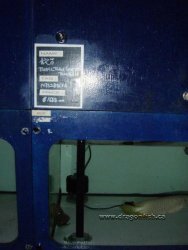 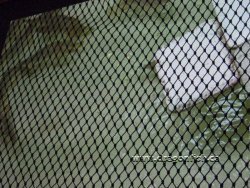 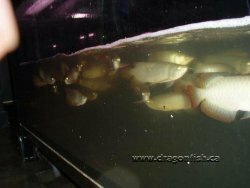 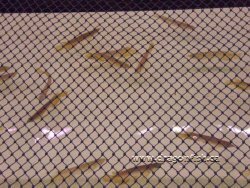 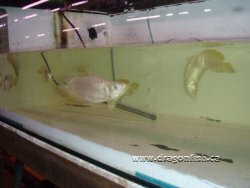 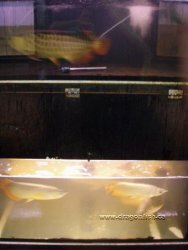 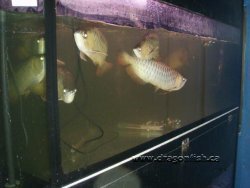 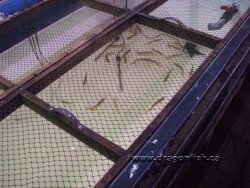 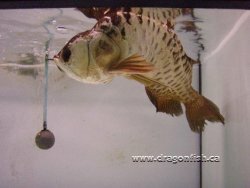 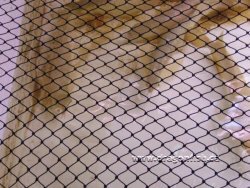 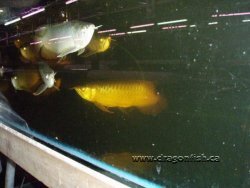 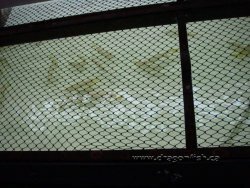 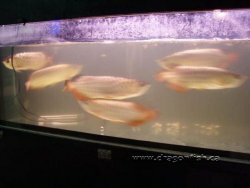 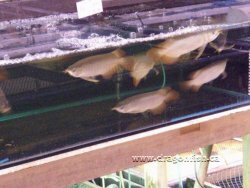 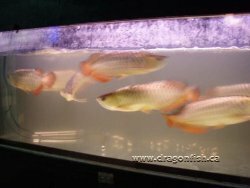 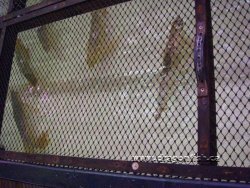 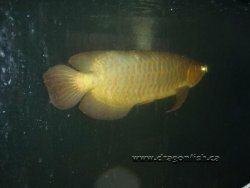 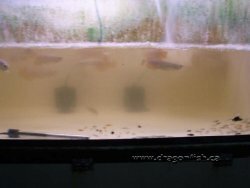 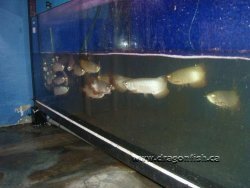 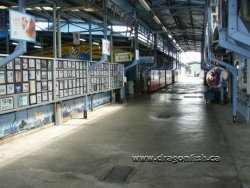 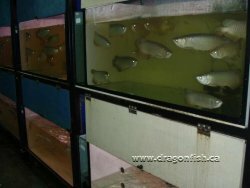 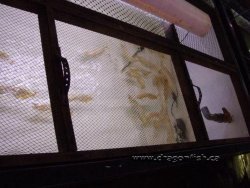 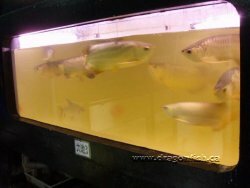 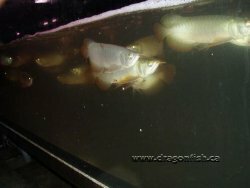 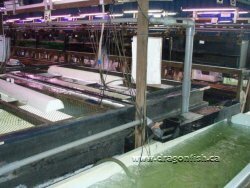 I had free access to a behind the scenes look at one of the world's biggest Asian arowana distributors. 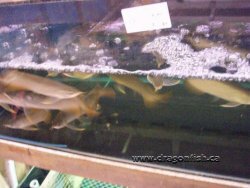 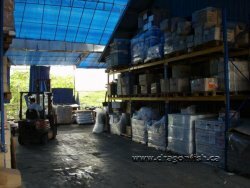 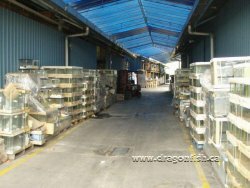 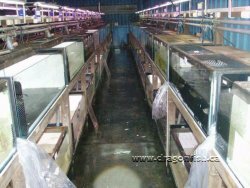 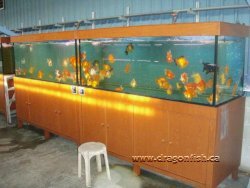 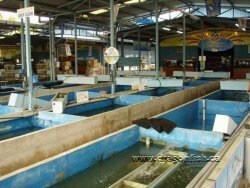 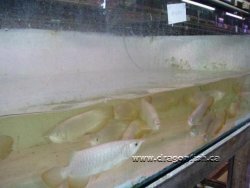 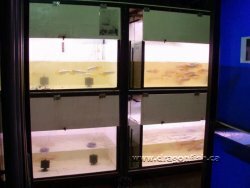 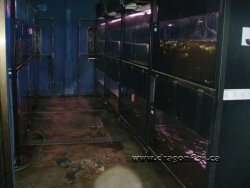 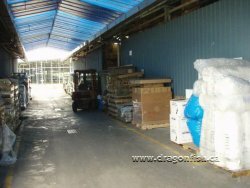 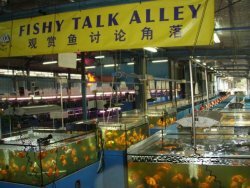 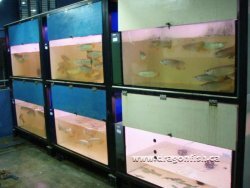 I apologize for the photos being somewhat disorganized; the arowana section of the Quian Hu retail and wholesale tropical fish operation is just mammoth in size. 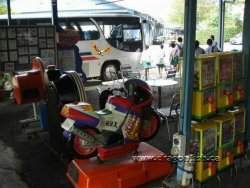 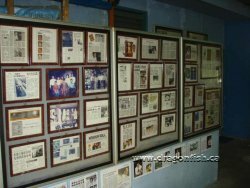 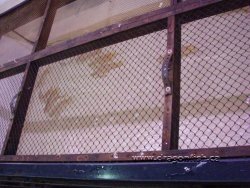 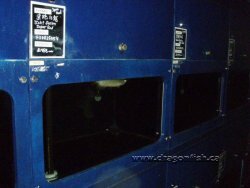 The history of this company is interesting. 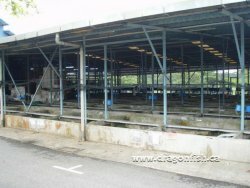 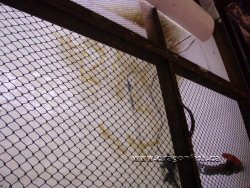 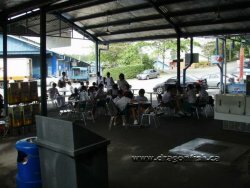 Back in the 1990's the Singapore government decided to phase out pig farming on the island due to issues related to water use, pollution, etc. 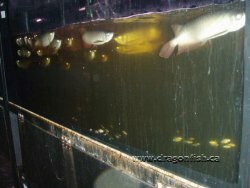 One farmer decided to switch from pigs to fish. 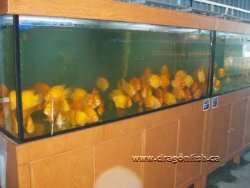 Lucky for him he had many sons (5 or 7, can't remember which). 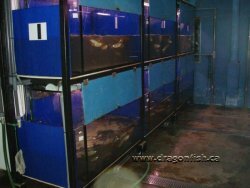 Each son was given a different responsibility in the operation. 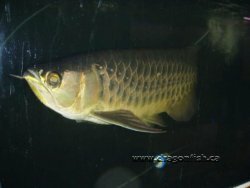 The son named Kenny was given Asian arows as part of his job. 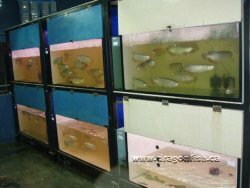 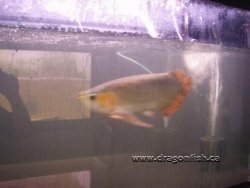 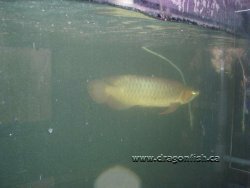 Today Quian Hu is one of the largest producers of Asian arowana in Singapore. 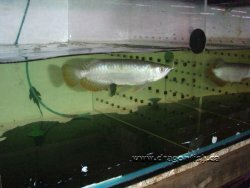 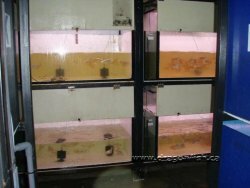 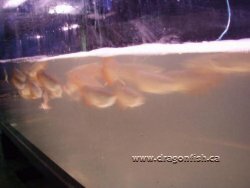 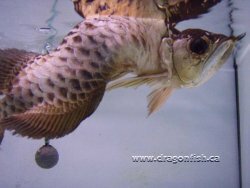 They are involved in some pretty cutting edge research involving the sequencing of Asian arowana DNA. 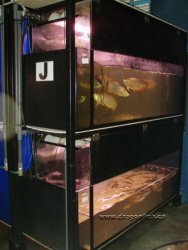 They have also evolved to become a huge tropical fish and aquarium supply conglomerate. 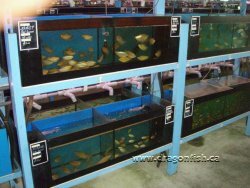 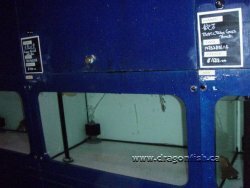 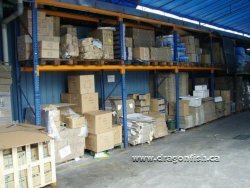 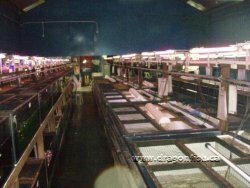 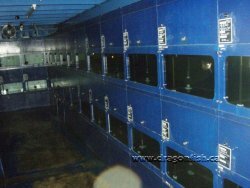 They manufacture and/or retail/wholesale pretty much everything related to the tropical fish industry. 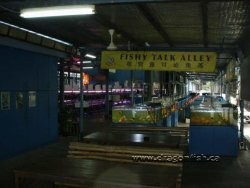 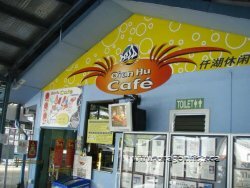 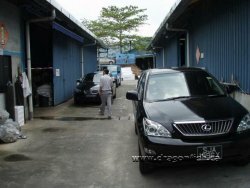 Like Xien Leng in Malaysia, Quian Hu is listed on the stock exchange; like Xien Leng, Quian Hu has a "sister" farm (Xien Leng has Sian Lon, Quian Hu has Kim Kang, located in Johor Baru across the straight from Singapore). 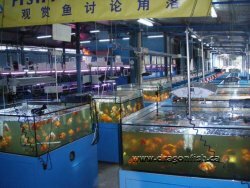 Quian Hu is definitely worth a visit if you have time.